With new and modern technology now beginning to find its way into our vehicles, devices such as sat navs and dashboard cameras have provided us with a means of recording journeys and as a useful resource as supporting evidence in insurance cases. But could this also help from a business point of view? 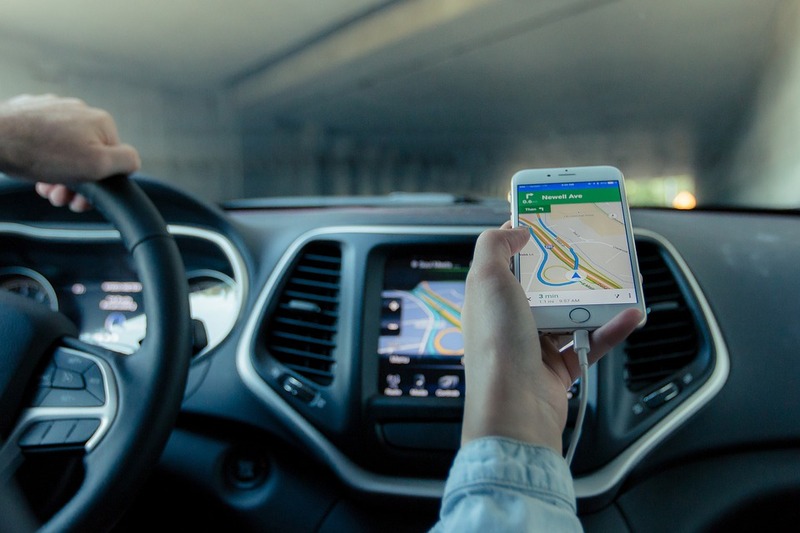 Drivers are now using technology to save money on their insurance policies; so can it be applied to taxi drivers and other hire & reward businesses such as coaches as well? Can Tech Help Taxi Drivers? Because of the unpredictable nature of their work both inside and outside of the vehicle, taxi drivers may find such technologies useful to record evidence and track driving progress which could help their taxi insurance claims go forward. So if you’re a taxi fleet owner and you’re interested in using such technologies to reduce your premiums, what should you be looking for? Dashboard cameras (more commonly known as dashcams) are devices which can be attached to the windscreen of a car and record the view directly in front – either from the drivers point-of-view or as a general, centralised view. Dashcams have increased in popularity in recent years, both as a fraud prevention method or for filming journeys for uploading and sharing to YouTube and other social networks. Dashcams can be attached within a car, or to helmets and handlebars in the case of motorcyclists and cyclists. Where can it be mounted? – most dashcams can be mounted to windows – much like a sat nav unit – or be attached by hanging from a rearview mirror to provide a good view and keep out of your eyeline while driving. What does it record? – dashcams can range in quality from recording videos to having built-in gyroscopes that measure g-force and can keep vital footage clear even against sudden jolts caused by breaking in the event of an incident. If you’re looking at investing in a dashcam, it’s worth shopping around especially if you’re looking to buy in bulk for your fleet. Look into bulk-buying units, either online or in warehouses, for you might save money in the process. 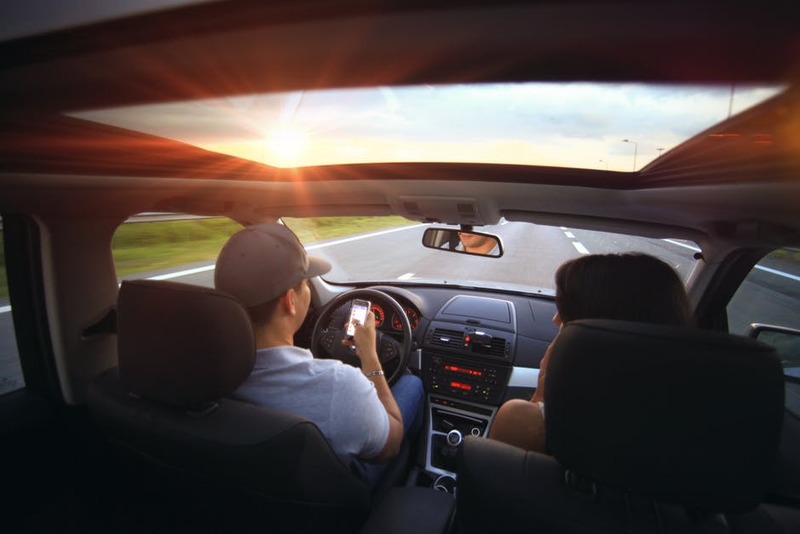 Telematic units are becoming ever more popular with drivers, both as a way of measuring their driving habits but also as a useful tool in helping to reduce their car insurance policies. Telematics makes use of a small black box which can be mounted in your vehicle – either through using the cigarette lighter or be attached under the bonnet – and works by GPS essentially. With wireless technology getting better the potential is there, although it’s not completely foolproof as of yet as you may still get areas of bad signal that can affect the results. 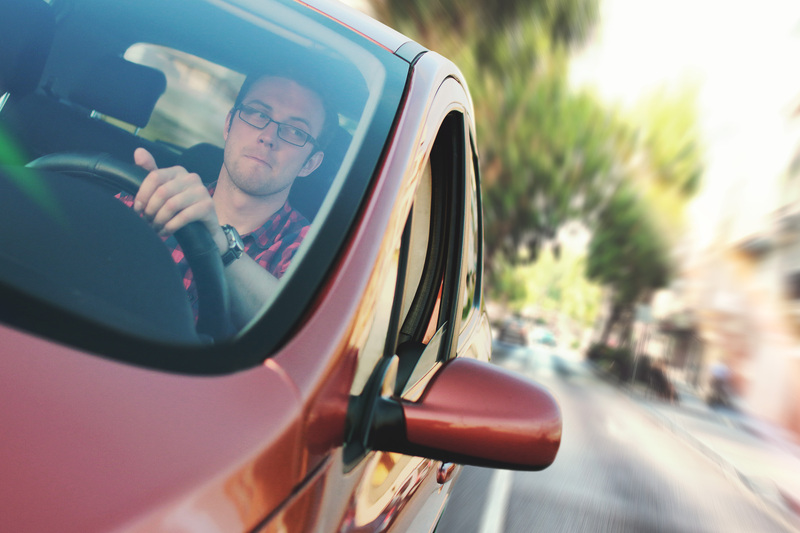 For a taxi company, telematics can be a useful tool in tracking the driving habits of your drivers, but also for helping to reduce the cost of your taxi fleet insurance. Telematic black boxes track details about the car while it is travelling; including acceleration, deceleration, braking and even cornering. Black boxes can also be used to detect sudden movements, which may occur if an impact has taken place. Telematics can also be used to track what time of the day you are driving, which can be particularly useful for determining the habits of your drivers at certain times of the day. Captured data from the black box is then sent wirelessly to a piece of software that will help to interpret the data for better understanding, allowing you to keep track of daily habits and even receive advice as to how to change your driving habits to bring down your premiums. Parking sensors now come built-in to many modern cars and have become an essential tool for those who may be nervous when it comes to parking a car. Using what are known as ultrasonic proximity detectors, parking sensors can help detect movement in close proximity to vehicles, often sending out a warning signal if something gets too close, this can be particularly handy for avoiding collisions when reversing out of spaces or for determining a safe parking distance. While not an essential feature to have on your taxi, parking sensors can still offer peace of mind for those who may still be new to the profession, as well as helping to avoid collisions and incidents in built-up areas. This can be particularly helpful if your fleet operates within a city centre, which usually sees an increase in human traffic during the night, providing potential hazards if you’re not careful. So whether you own a fleet and are looking to save on your taxi fleet insurance, or are a sole trader or rideshare operator looking to save themselves some money on their insurance premiums, it can be looking into additional technology to try and help you save you some money on your premiums.